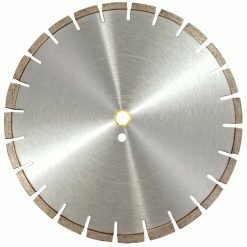 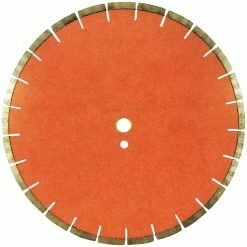 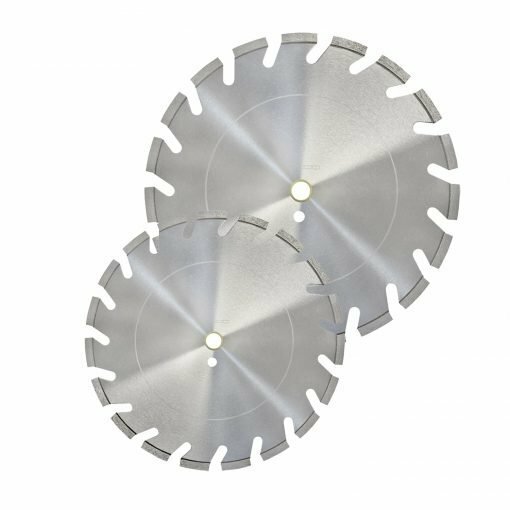 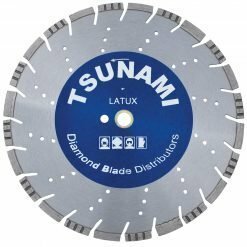 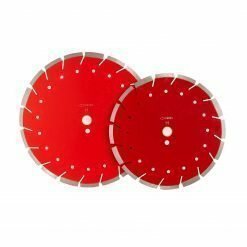 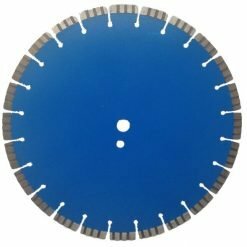 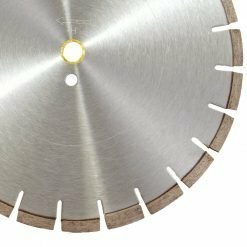 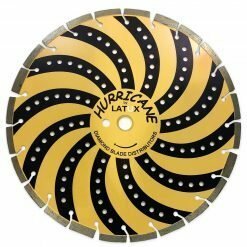 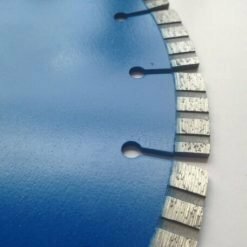 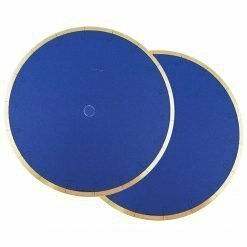 Latux offers a variety of masonry blades designed to cut a spectrum of materials from the soft and abrasive to the hardest materials used by masons, contractors, landscapers, fabricators, and quarries. 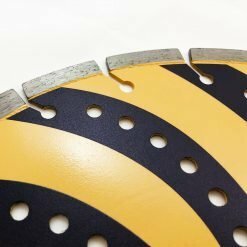 The HB is recognized by the industry as one of the most reliable, and most consistent blades of its kind. 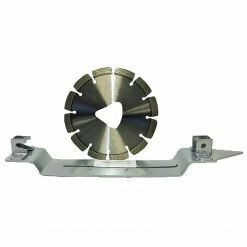 The wide gullet designed that has been a proven choice of stationary saw operators for clean and fast cutting of some of the hardest materials. 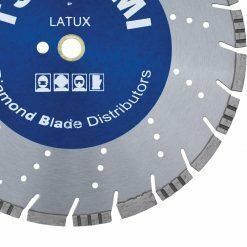 The blades premium diamond bond segments ensure maximum production speed and performance.